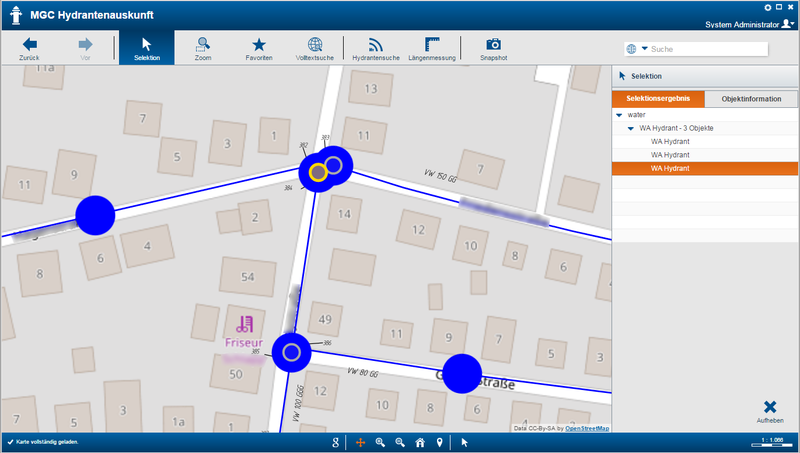 Experience GIS information in a new simplicity! 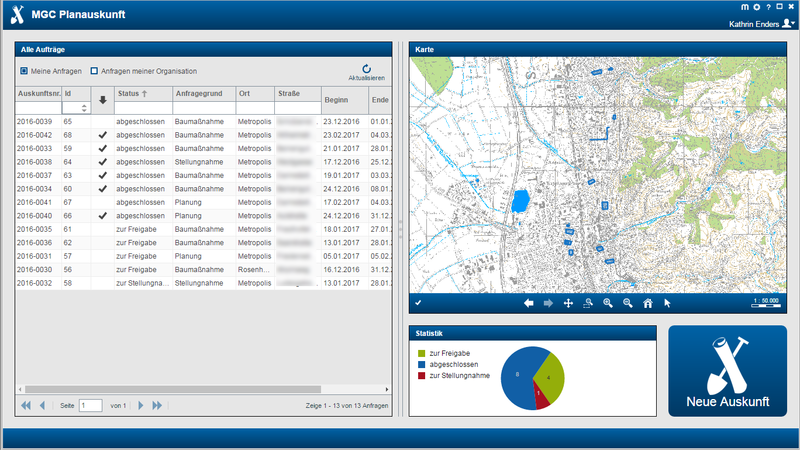 Our modern MGC apps bring your network data exactly where it is needed – whether in the office or mobile, online or offline, as an individual application or in a portal. For this, we have developed a revolutionary technology that can be used independently and offers extremely high-performance and user-friendly interfaces, open-source databases included. 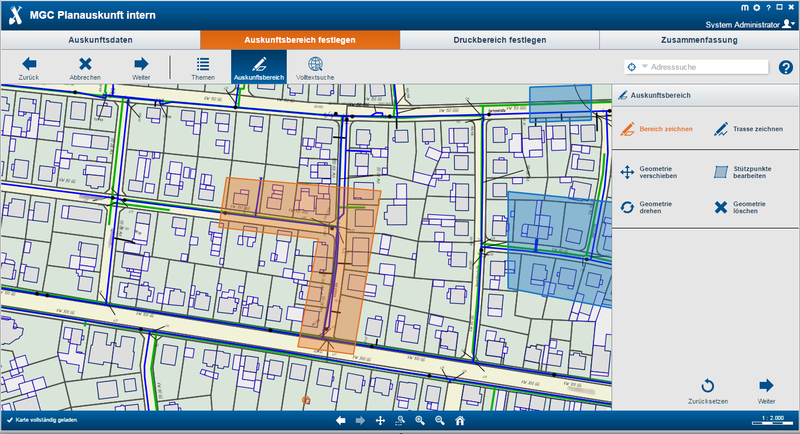 For many network operators, geographical information systems have merely been used by a group of GIS experts. But the real beneficiaries of network information are mostly not the GIS experts. 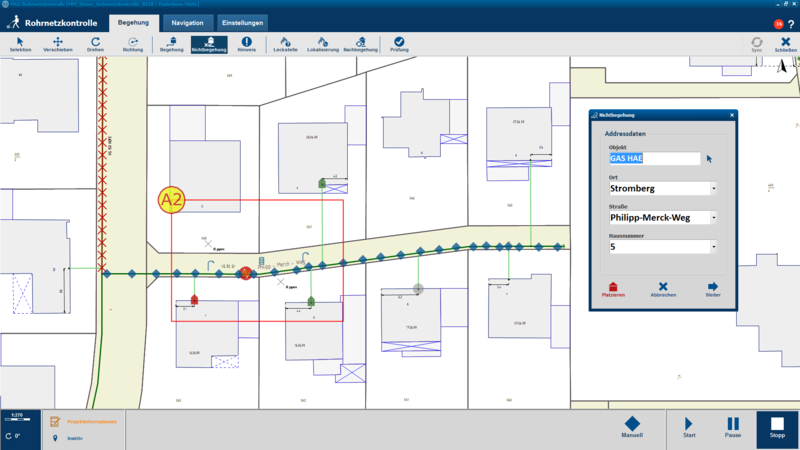 It‘s the key users in the technical departments and in network-related processes who need precise information every day about the location, structure and condition of the assets. 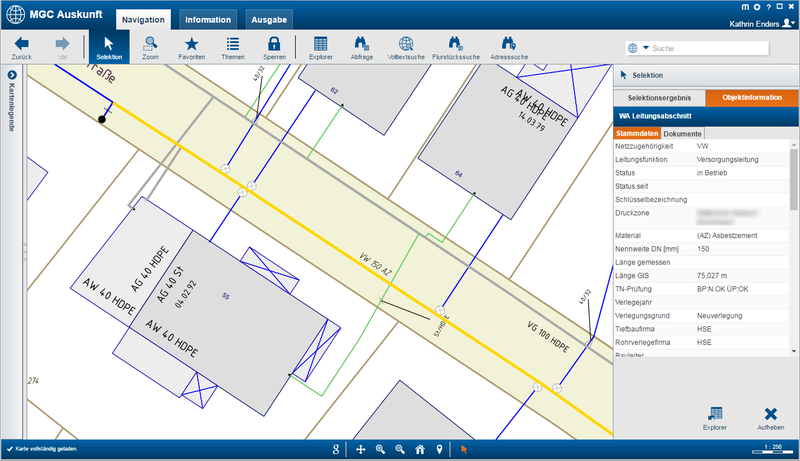 With MGC, you bring your GIS data to where it is needed. 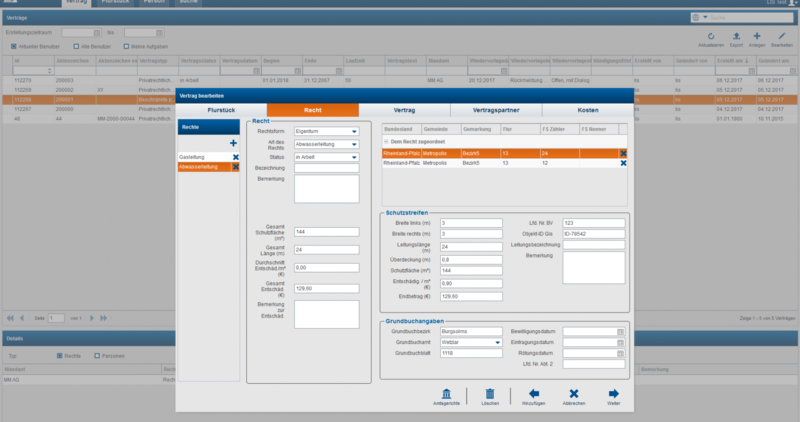 You can simplify and accelerate numerous processes in in-house and field service. As an electrician, I want to be able to view all network information directly on site, so that I can concentrate on my actual task. 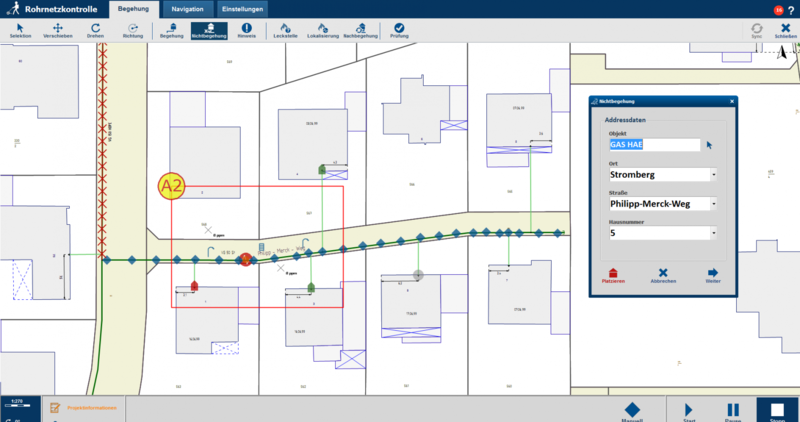 As a firefighter, I want to have all hydrants in the immediate vicinity at a glance so that i can quickly find the nearest point of use. Working in the map enquiry unit, I want to offer an online self-service for standard cases so that I am able to concentrate on more complex cases. The intelligence of MGC lies at its core: The „MGC Warehouse“ is the central database component that processes information from various sources. 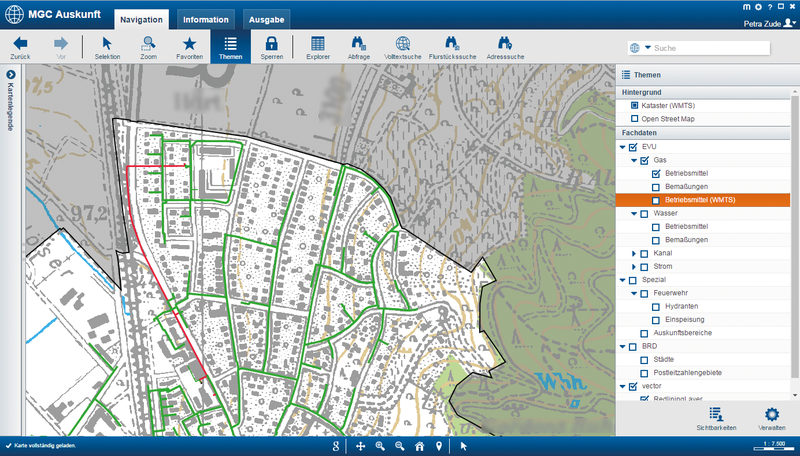 Via a universal connector, MGC is open for all common GIS, ERP systems and asset management solutions, and it supports company-wide information portals. 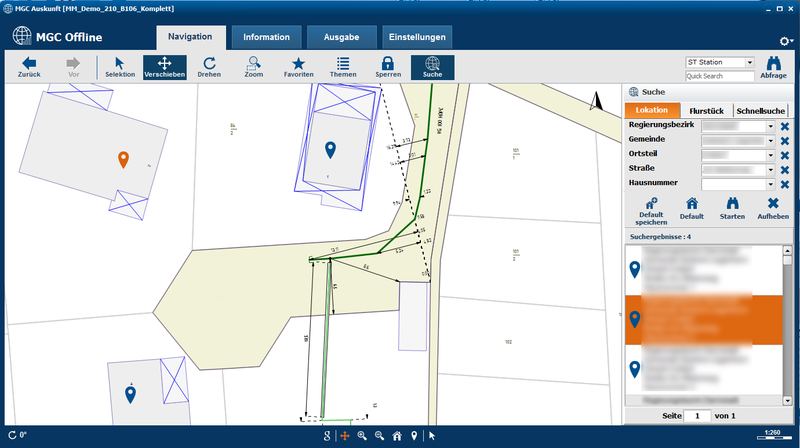 The data is aggregated and consolidated in the warehouse and made available via modern web technologies in the form of easy-to-use apps for the special purposes of the energy and water industries. The MGC fits seamlessly into our industry-specific framework, which is specifically tailored to the requirements of network operators and utilities. 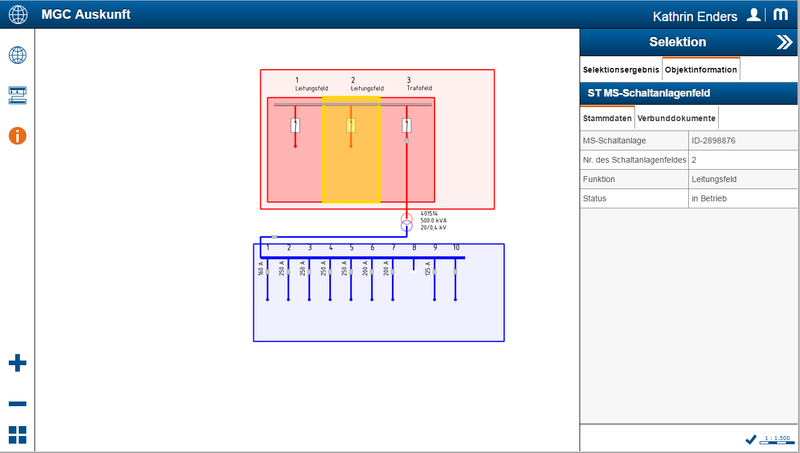 This includes technically sophisticated function modules for network management, planning and network service – for example, process files for customers, network construction, house/mains connection, maintenance or metering. With the help of this modular principle and the use of proven BPM tools, we achieve optimal business processes with a high degree of automation and a high degree of transparency and agility. The right user uses the right functions at the right time – in the form of user-oriented web solutions, mobile apps or in the context of company portals. 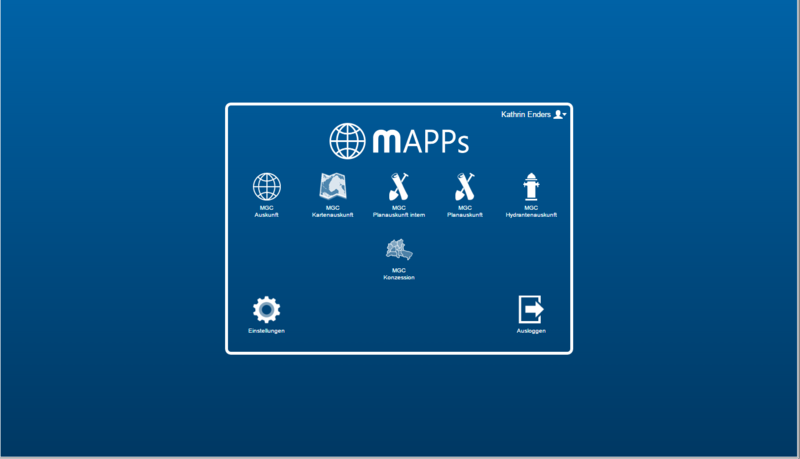 We embed MGC apps such as MGC Map Enquiry or MGC Task into the framework as services.